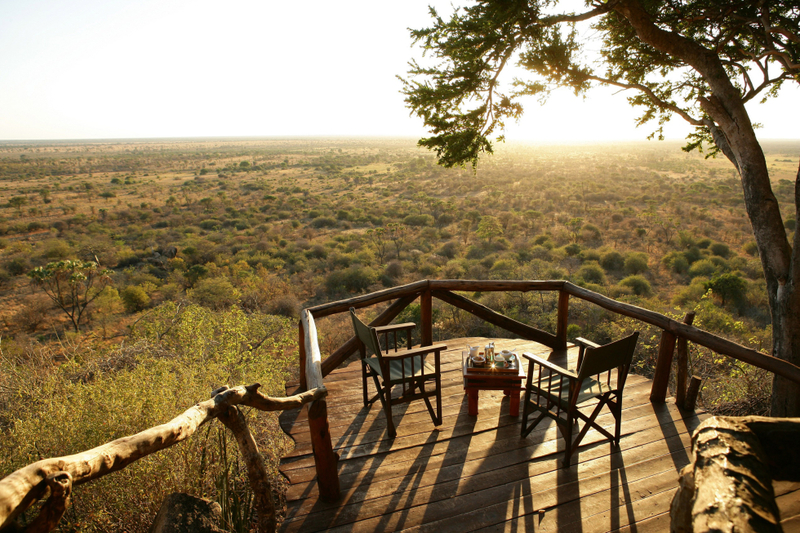 Congratulation to Elsa’s Kopje on winning one of Andrew Harper’s coveted Reader’s Choice Awards, listing Elsa’s Kopje as one of the world’s 20 best safari lodges! This is the latest in a string of award wins. The readers once again found Elsa’s Kopje’s combination of character, elegance, blissful solitude, unique design and superb wildlife to be an award-winning mix.